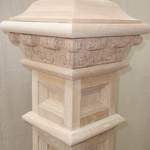 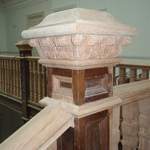 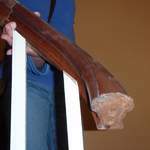 We are highly skilled in restorations to all types of timber handrails, staircases and balustrade. 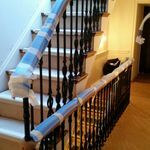 We restructure and restore with beautiful finishes traditional or modern, with the greatest attention to detail and a reliable and friendly service. 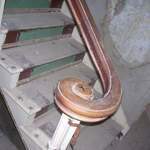 Lifting, restructuring and restoring traditional Victorian/Georgian staircases and balustrades.